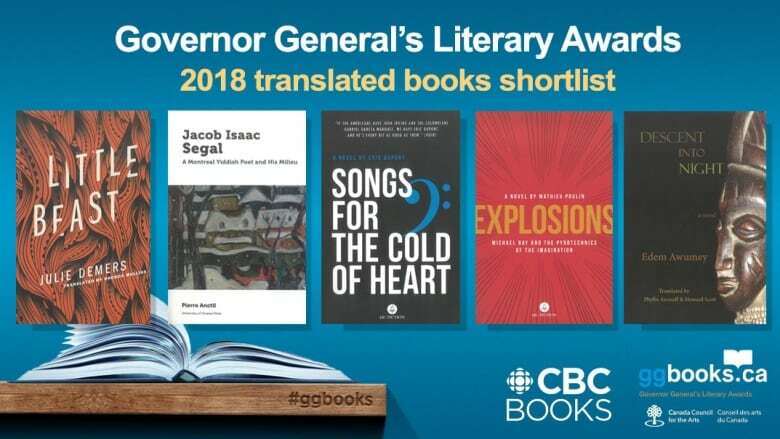 The 2018 Governor General's Literary Awards will be awarded to books in seven English-language categories, each featuring five finalists. The winners will be announced on Oct. 30, 2018. Here are the finalists for the 2018 Governor General's Literary Award for translation. The Governor General's Literary Awards are one of Canada's oldest and most prestigious prizes. The awards, administered by the Canada Council for the Arts, are given in seven English-language categories: fiction, nonfiction, poetry, young people's literature — text, young people's literature — illustration, drama and translation. Seven French-language awards are also given out in the same categories. The translator or translators of the winning book in this category will receive $25,000. The winners will be announced on Oct. 30, 2018. You can see the finalists in all seven categories here. Descent into Night follows a playwright named Ito Baraka who, while on a train trip from Hull to Quebec City, furiously documents the hardships that have shaped him. Baraka had survived abduction and torture in an unnamed West African country after distributing leaflets with Samuel Beckett quotes at a student protest. Baraka was only able to escape the camp and flee to Canada by informing on his friends, an act that has left him with tremendous guilt and concern for their safety. 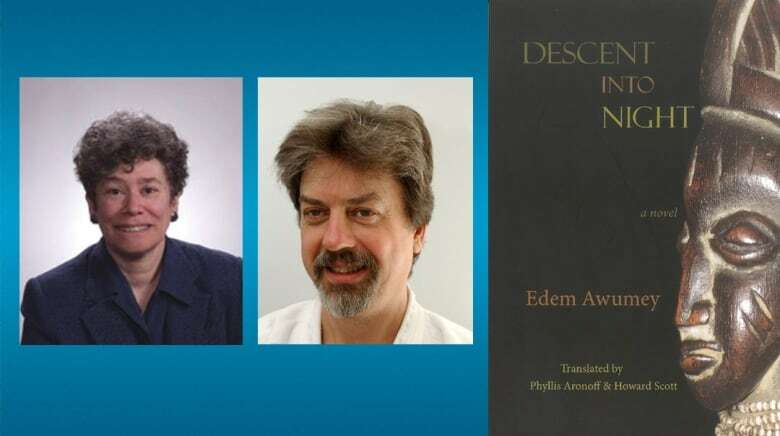 For the original French edition, Explication de la nuit, Awumey received rave reviews from literary critics. It is his fourth novel. Explosions is a satirical novel about American filmmaker Michael Bay, known for intensely pyrotechnic movies like Transformers, Bad Boys and Pearl Harbor. In this book, Bay is painted as a tortured, misunderstood artist whose high-flying action films are really statements on decolonization, imposter syndrome and the meaning of life. 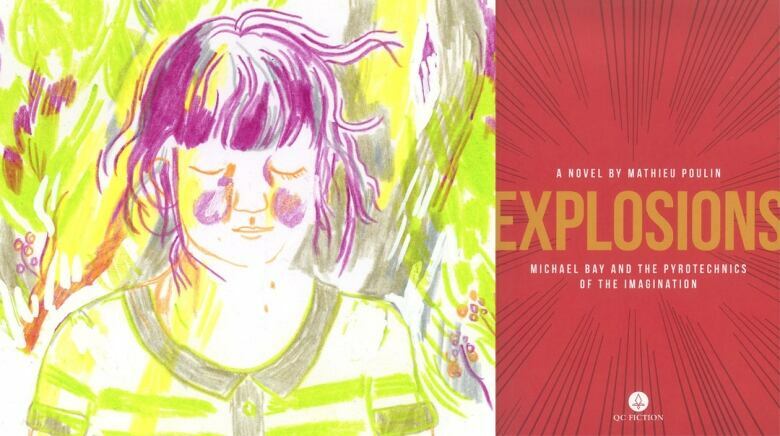 Des Explosions, the original French version, is Mathieu Poulin's first novel and Explosions is Aleshia Jensen's first translation of a novel. Jacob Isaac Segal is a biography of one of Canada's first Yiddish writers. Jacob Isaac Segal was born in Ukraine in 1896 and moved to Montreal in 1910. His mystical poetry and essays describe the experiences of Canadian Jewish immigrants arriving from eastern Europe at the turn of the 20th century. 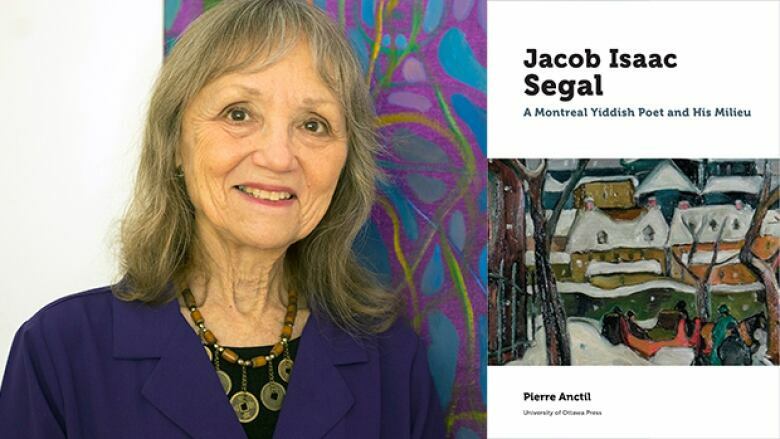 This biography dives deep into Segal's previously unpublished work, examining its artistic, cultural and historical contributions to Yiddish literature in Canada. The French edition of this book received the 2014 Canada Prize in the Humanities. Set in rural Quebec in 1944, this dark fairy tale follows an 11-year-old girl who has suddenly grown a full beard. Her father abandons the family, while her mother shuts her inside to keep her safe from the local townspeople. But when the villagers arrive at their doorstep one night, the little bearded girl must make her escape. 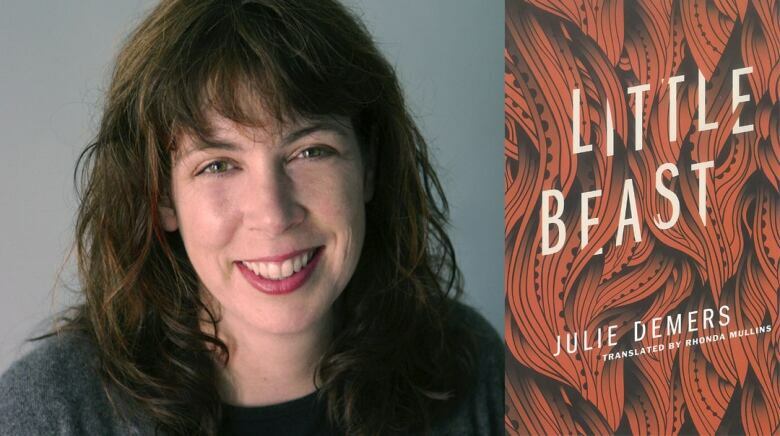 Mullins has translated several literary novels, including And the Birds Rained Down by Jocelyne Saucier and Suzanne by Anaïs Barbeau-Lavalette. Billed as a "big fat whopper of a tall tale," Montreal writer Eric Dupont's fourth novel traverses time and space with comedic ease. From Rivière-du-Loup in 1919 to Nagasaki, 1990s Berlin, Rome and beyond, Dupont's winding tale is carried by a cast of idiosyncratic characters as they contend with the worldly events of the last century. 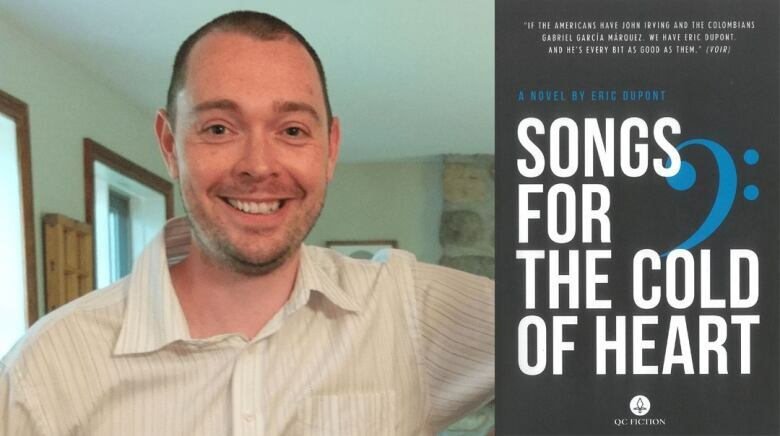 Songs for the Cold of Heart is also shortlisted for the 2018 Scotiabank Giller Prize. The original French version of the novel, La Fiancée Américaine, was published in 2012 and won Quebec's top two literary prizes, the Prix des libraires and Prix des collégiens.